There are a number of ways in which you can contact us. Our HQ is concentrated on a highly secure 850 acre Technology Park in the heart of the UK and is complemented by a further site near London. Supported by several other sales and engineering facilities around the world, we’re able to provide our global client base with access to a technically advanced development capability. You can contact your local HORIBA MIRA office by using the phone numbers available on the locations pages for your relevant territory. Our opening times are shown on each locations page. Please note all calls are monitored for training purposes. Your opinion matters to us. What can we do to improve your experience of working with us? Please use our customer feedback form to provide your feedback. 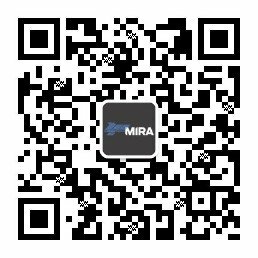 All feedback will sent directly to our Customer Services team at HORIBA MIRA. we look forward to hearing from you. Fill in our online enquiry form. All forms come through to our head office. We will forward your form to the right person to action.